SAVE is now recruiting for new volunteers! 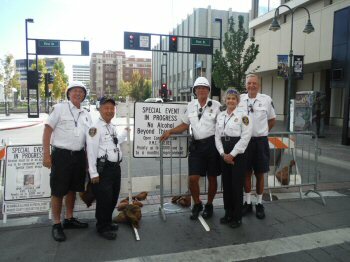 SAVE is a civilian volunteer organization of the Reno Police Department (RPD), providing additional resources to the Department. SAVE volunteers relieve police officers of certain duties, as outlined below, and provide an increased level of crime prevention through patrol and observation. All SAVE volunteers are 50 years of age or older and donate a minimum of 16 hours per month to the Department. For more information email Matt Green at greenm@reno.gov , or view S.A.V.E. brochure here. 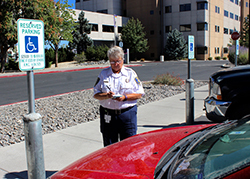 SAVE members are empowered by the City of Reno and RPD to issue citations when vehicles parked in handicapped parking spaces do not properly display a handicapped parking permit or a handicapped license plate. An important part of daily patrols is to check public malls and other locations to identify handicapped parking violators. In addition to ticketing illegally-parked vehicles, SAVE members notify businesses of signs that do not comply with current ADA standards. A first-time handicapped parking violation carries a fine of $250. Trained SAVE members are assigned to specific city locations, such as neighborhoods and school zones, as a result of citizen complaints received by the Traffic Division regarding vehicles exceeding the posted speed limit. SAVE members then utilize a radar unit to monitor the speed of vehicles at the target location. The speed and license plate information is recorded for vehicles in violation of the speed limit. A letter is then sent to the registered owner of the vehicle informing them of the violation and encouraging them to exercise caution by adhering to the posted speed limit in the future. The Traffic Division initiates a special enforcement plan if the speed monitoring program justifies such a response for a specific location. 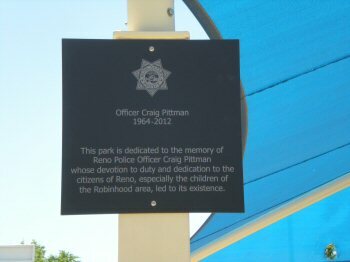 SAVE members are committed to sixteen hours of service per month, normally consisting of one four-hour patrol each week. 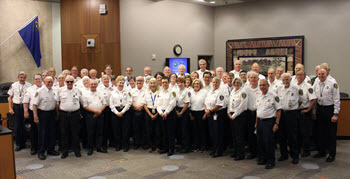 Each two-member team is assigned a section of the City for their shift. At the start of a shift, the officers pick up their equipment (official car, radio, digital camera), and the assignments they are handling during their shift (graffiti complaints, abandoned vehicle complaints, etc.). The team then plans their duties for the day, such as checking graffiti, citing abandoned vehicles, speed monitoring, and visiting malls or other business locations to conduct handicapped-parking enforcement. SAVE teams also patrol parks, schools, business districts, residential areas, and downtown. Patrol duty consists of observing and reporting to RPD any unusual or suspicious activities, and to remain highly visible in order to deter criminal activity and provide a sense of security for Reno's citizens and visitors. SAVE members are also available to assist sworn officers, for example, at traffic accident scenes, and to help search for missing children. Two young girls rescued from a potential molester in Idlewild Park. Spanish-speaking SAVE members translate for police officers. A SAVE unit observed and followed a person who had stolen personal property until uniformed officers arrived to make an arrest. SAVE teams have reunited lost children with their parents. SAVE recovers approximately one stolen car every week. 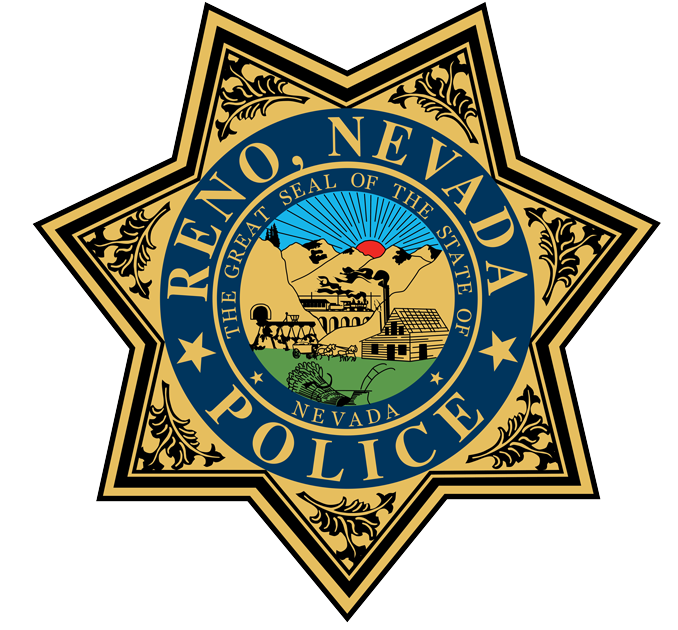 When a citizen reports an abandoned vehicle, SAVE assists the Reno Police Department's Community Services Officers (CSO's) by responding to the location and posting a parking notice on the vehicle. The parking notice warns the owner that the vehicle will be towed if it is not moved within 48 hours. The PVAs follow up after 48 hours and, if the vehicle has not been moved, they notify a towing service to tow it away. If you would like to support the Reno Police Department and serve your community, join the SAVE team. To apply, please download the SAVE Application and mail as specified on the application. For more information or if you have questions about the SAVE program, please call us at 775-348-6925, or email Matt Green at greenm@reno.gov.